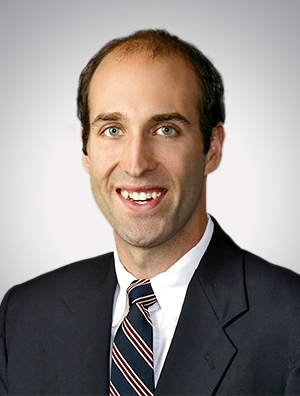 Matt Vogel regularly counsels clients in the areas of antitrust law, mergers and acquisitions, and securities law. In the area of antitrust law, he routinely advises clients with respect to joint venture and merger-related antitrust exposure, including exposure under the Hart-Scott-Rodino Antitrust Improvements Act. He has helped clients obtain federal antitrust agency approval for numerous transactions, including transactions involving a "Second Request" for additional information. He has also helped both foreign and domestic clients successfully obtain transaction clearance from the Committee on Foreign Investment in the United States (CFIUS) under the Exon-Florio Act. He also counsels clients across the full range of other antitrust issues, including the development of pricing policies and compliance programs and participation in standard-setting and trade organizations. Matt advises mutual funds, investment advisers, and hedge funds on various securities law, regulatory, and compliance issues, including investment company registration and operational issues. He advises clients in the private placement of securities, including the organization, formation, and raising of capital for new investment funds such as private equity and venture capital funds. He also has assisted institutional investors seeking to invest in unregistered private investment funds and assisted hedge funds and mutual funds in completing PIPE transactions.